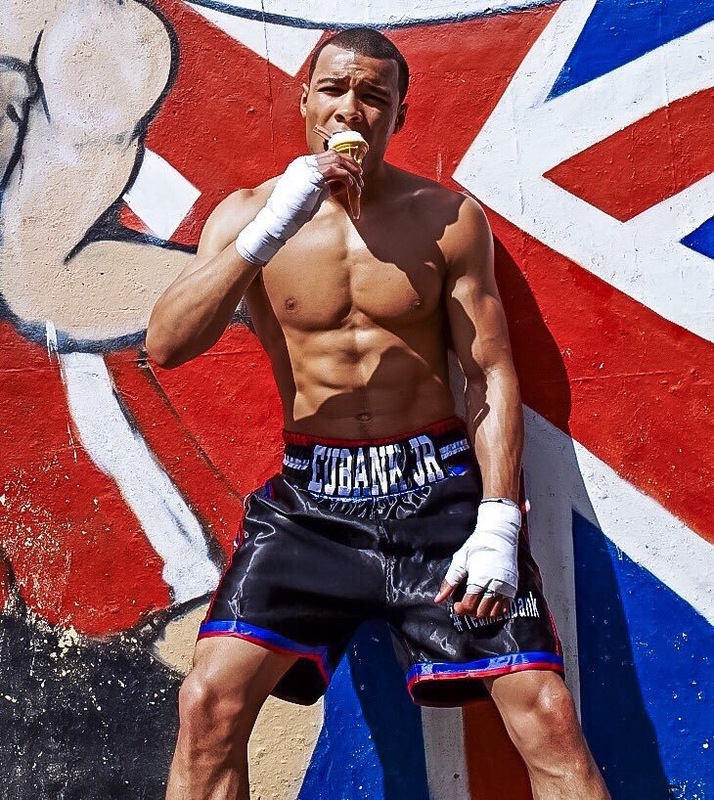 Chris Eubank Jr causes outrage among the boxing world in recent social media post! Chris Eubank Jr and his father are known to be out going, eccentric as well as enjoying doing things their way. 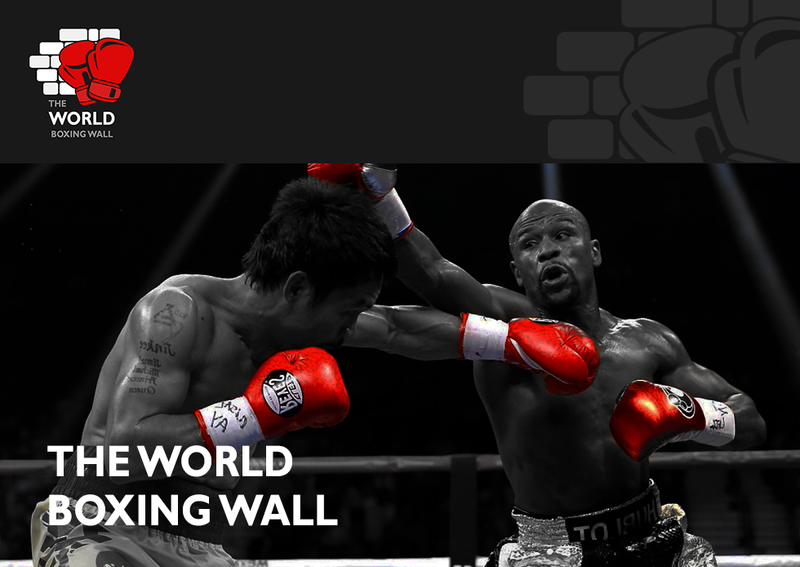 However, the latest action of the younger generation has gained lots of attention in the boxing world, all for the wrong reasons. He recently shared a video of himself sparring an amateur boxer in preparation for the Nick Blackwell fight for the British middleweight strap, but the video wasn’t ‘just sparring’. 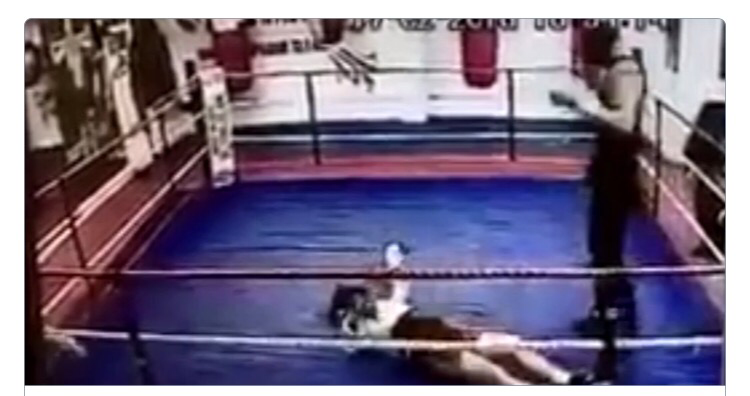 In the footage you can see both boxers throwing meaningful shots but suddenly Chris lands with a straight right and then a left upper cut which sends the amatuer boxer to the canvas who then becomes un-responsive. You could read in to the fact that Chris has been sparring amateurs in the lead up to a tough fight but then again, most professionals like to share a ring with up and coming amateurs to keep them on their toes as they are quick in and out fighters by nature. The fact the Chris has dropped the amateur isn’t that bad if we are being honest, both fighters were throwing meaningful punches but it was unfortunate that the amateur got caught with the better shots. The bad thing about this though, is the fact that he has uploaded it to a variety of his social media pages for the whole world to see. The amateur clearly isn’t of the highest calibre so maybe Chris could expect to knock him down during the sparring in the lead up to the fight but, in my opinion, by posting it online for people to see is a disgrace, it’s selfish and its un called for. Maybe he was trying to scare his opponent Nick Blackwell with the sparring video or maybe he was showing off to the world but there are no two ways about it, it’s unnecessary to embarrass a young amateur fighter who is trying to gain experience by posting the video online. Blackwell clearly isn’t happy with the behaviour of the challenger of his belt but will he pay for what he has said about the incident on March 26th? I really hope not. The fight will be shown live on Channel 5 or you can purchase tickets from The SSE Arena website. It promises to be a bitter fight to match the build up. Please feel free to leave a comment, I’d love to hear what you’ve got to say about the incident.